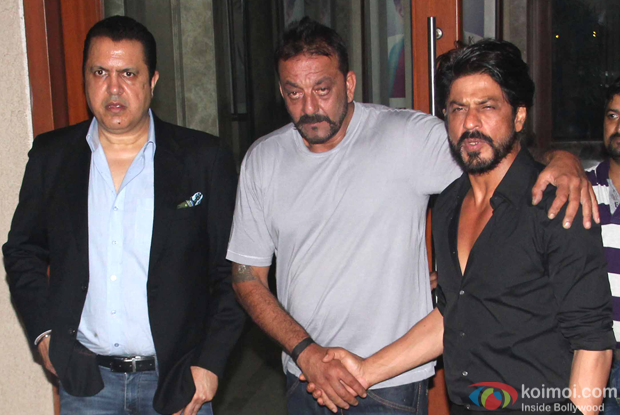 Shah Rukh Khan, Jackie Shroff, Suniel Shetty, Yo Yo Honey Singh were among the many celebrities from Bollywood who met Sanjay Dutt last night after the actor returned home following his jail term. 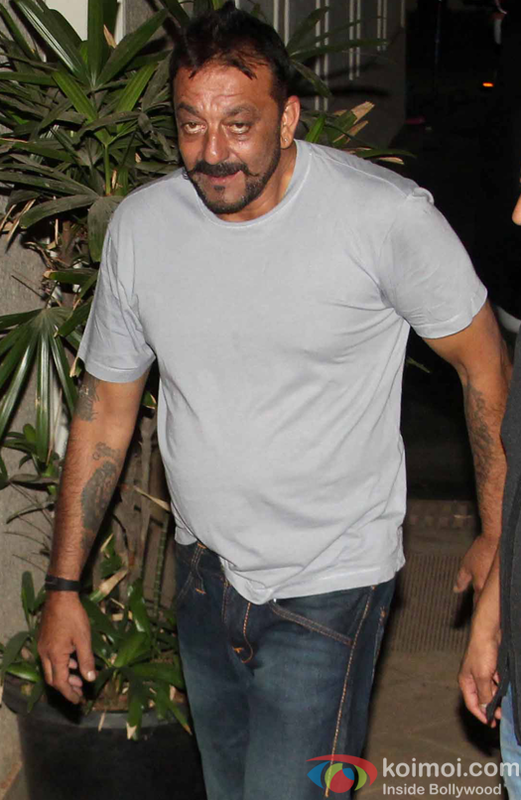 Sanjay on Thursday (25th February 2016) walked out of Pune’s Yerwada Central Jail (YCJ) where he was imprisoned since May 2013 for illegal possession of arms. 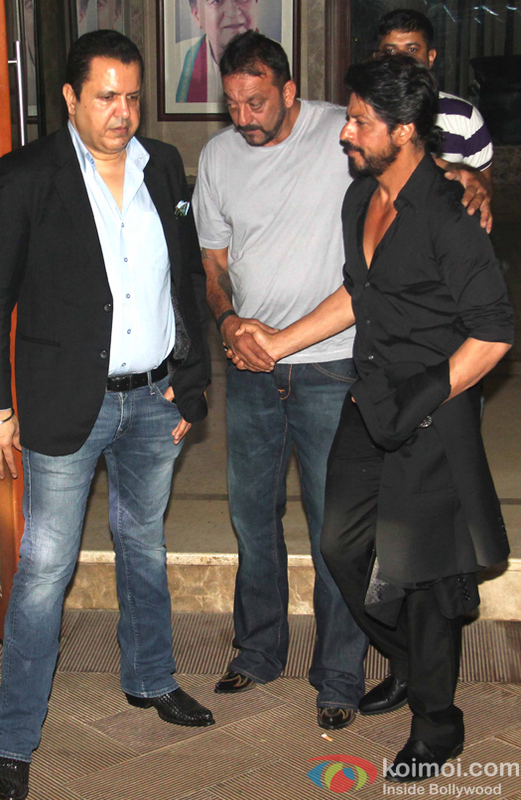 He returned to Mumbai the same day much to the delight of his family members, friends and fans.